Pokemon Black 2 and White 2 has been announced by series producer Junichi Masuda. 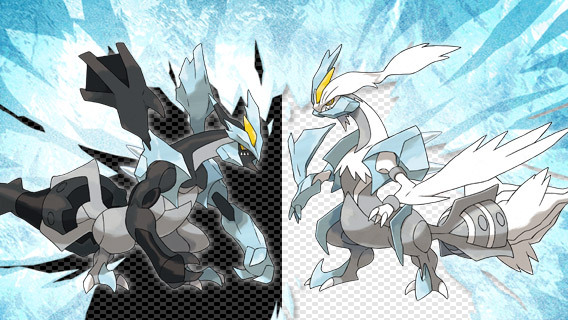 News reports say that mysterious legendary pokemon will be making their appearance and from the looks of it they look like upgraded versions of Black and White’s legendaries Reshiram and Zekrom. Pokemon Black 2 and Pokemon White 2 is for the Nintendo DS, DSi, DSi XL, and 3DS Systems. Still no word on a US release and if it will be a direct sequel to the original Pokemon Black and White games.